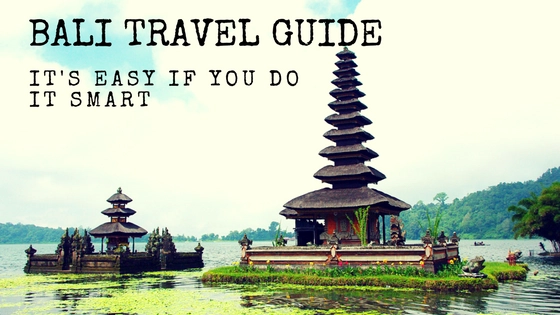 What’s in this Bali Travel Guide? A brief history of Bali – Learn about the local culture and history in a short introduction about the city and guides to each of its neighbourhoods. Practical information – Visa information and safely tips. Transportation advice – Using public transport to get around. Learn all the cheapest routes and options ahead of time. The best things to see and do – Explore the unique, beautiful, inexpensive, and often-overlooked sights of the city to make your trip unforgettable. Accommodation suggestions – Find the best type of accommodation for your wallet with advice from a professional budget traveler. Get to the heart of Bali and begin your journey now!